If you are looking to sell your house, you would want to take a good offer from a prospective buyer. Some homes often sell for more. What is their secret? Home improvements can make a huge difference. It can potentially raise the value of your house and also increase the chances of it being sold on the market. One underrated feature of your house that you can fix is your fence. To increase your marketability, try installing privacy fences in your backyard. While they may not be the cheapest, they can significantly improve your chances to sell your house. Many homeowners will have pets which may require them to own a fence. Fencing materials are important. 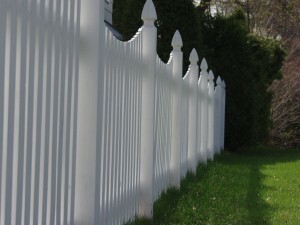 By choosing a tacky chain-linked fence, your value will not receive as significant of a raise as a wooden fence would. By investing in materials such as high-quality wood, concrete, or cast iron, your home will benefit. Upon resale, you can get a profit of at least 50% of installation and material costs. Be sure to match your fence to the theme of your home. Your fence placement should correspond with practicality. 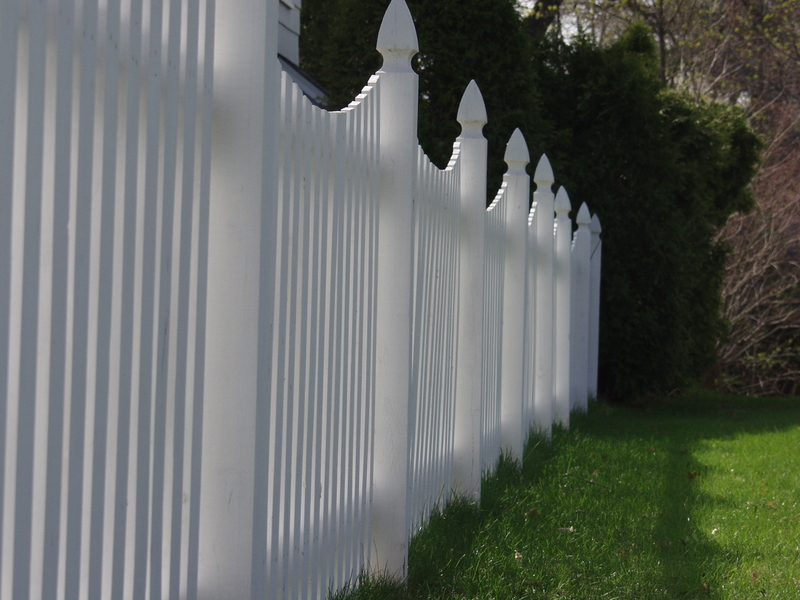 While having a fence in the front yard is nice, it can potentially lower your value and curb appeal. Bio: Kuba Jewgieniew is the head Realty ONE Group, one of the fastest growing real estate businesses in America.